One of my favorite things to eat is a bowl of pasta. A bowl of pasta sounds simple, but it really isn’t. 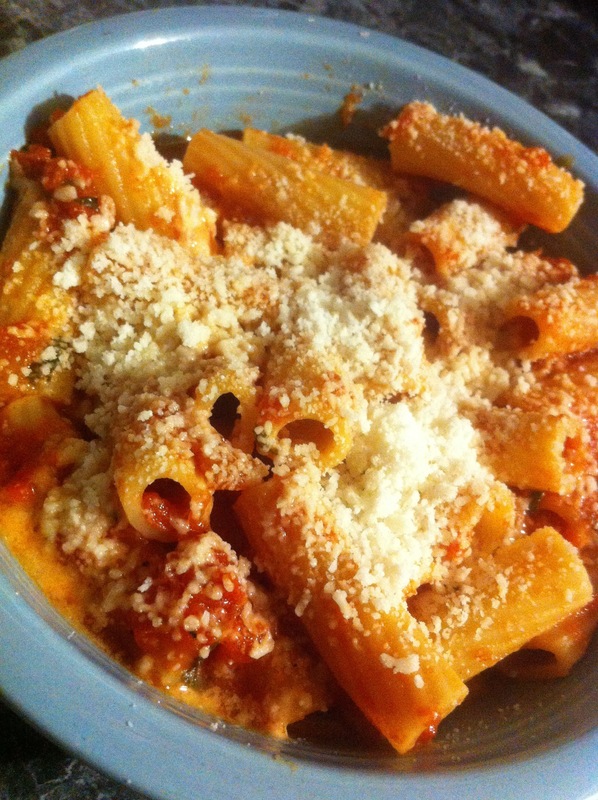 The sauce, the pecorino romano you sprinkle on top (or whatever cheese you prefer, if any), and the crusty bread you have alongside to finish up any sauce left in the bottom of your bowl are crucial to making the perfect bowl of pasta. Alas I don’t know how to make my own marinara, I only know what good marinara tastes like. 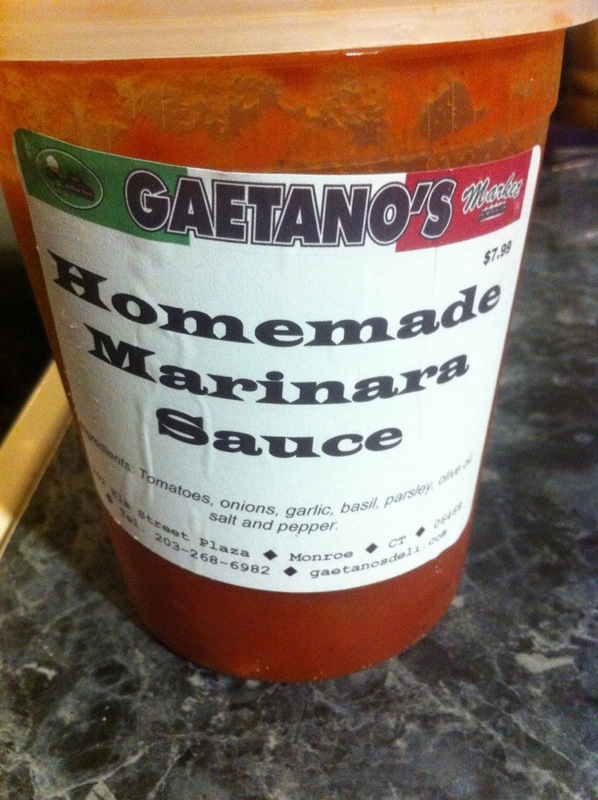 And this homemade marinara from Gaetano’s Delicatessen is GOOD. How good? So good that I ate it twice today. So good that I don’t want to talk while I’m eating this marinara sauce. So good that I immediately wrote this post. Yup, it’s that good. First, I ate the marinara on the fresh eggplant, zucchini, and squash we bought from the Trumbull Farmers’ Market yesterday afternoon. 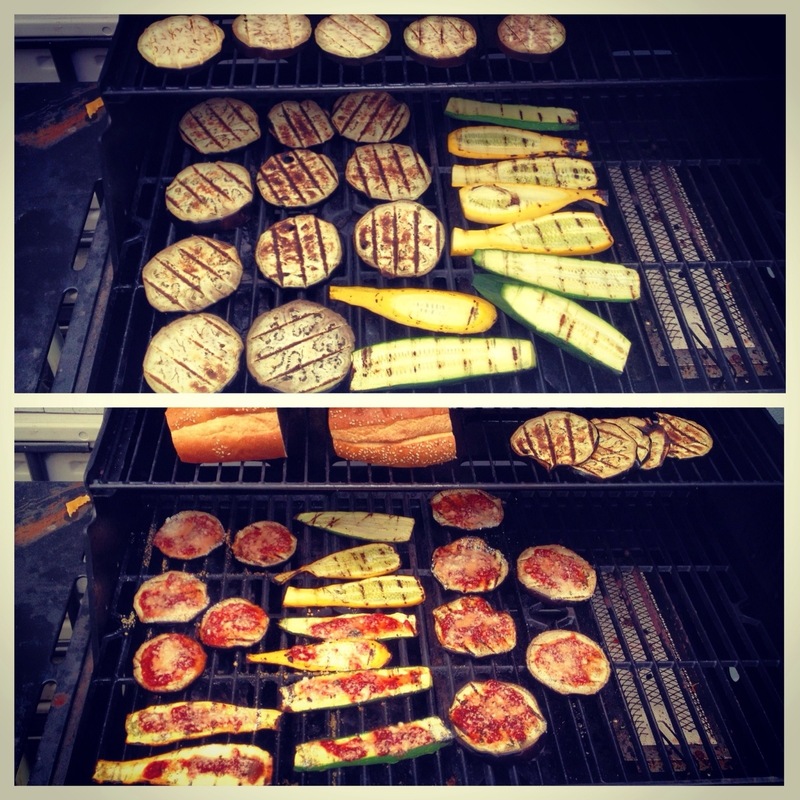 My husband grilled them up, and then layered the veggies with a little of the sauce and pecorino romano on some bread. So good (and so healthy)! The almost smoky flavor of the grilled vegetables combined with the homemade sauce and a little pecorino romano was the perfect way to enjoy this fresh locally grown produce. 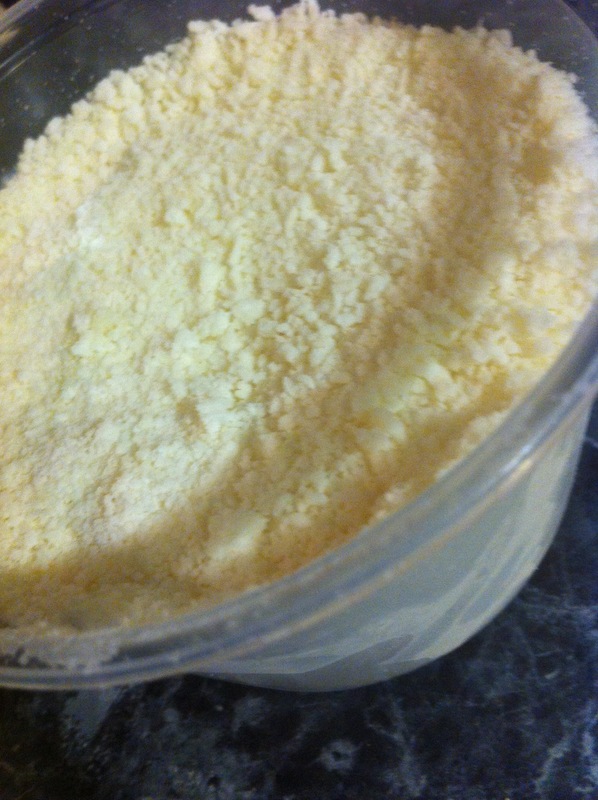 The pecorino romano is from Gaetano’s as well. And the crusty bread (that I failed to take a picture of) was purchased at Gaetano’s as well and they have it delivered fresh daily from Arthur Avenue in the Bronx. If you don’t know Arthur Avenue look for my next post on Gaetano’s and I’ll fill you in on my Mecca of Italian food.